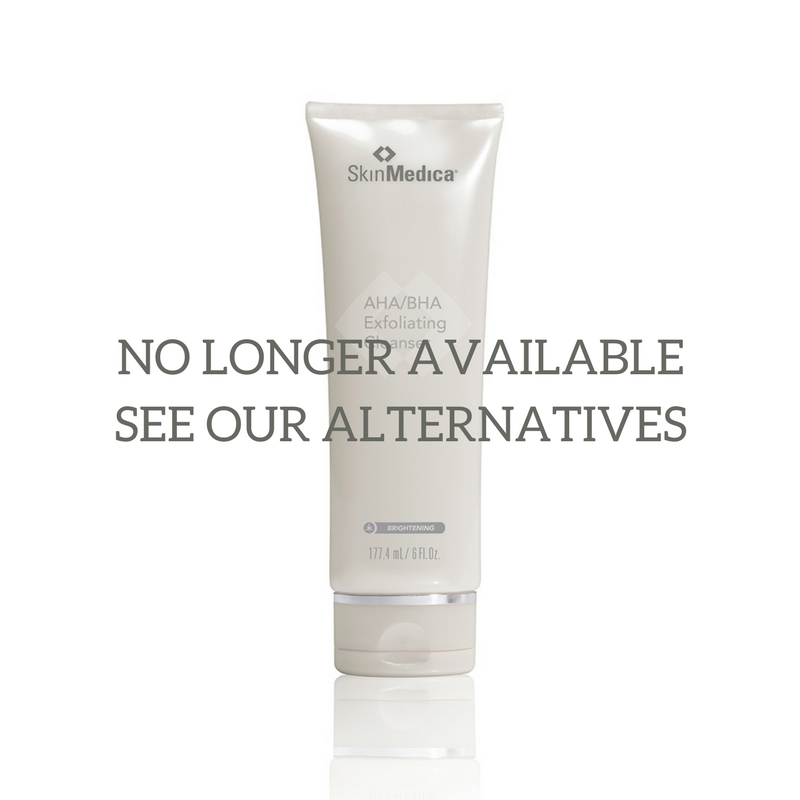 This elegantly formulated exfoliating cleanser by SkinMedica gently scrubs away dead skin using ultra-fine jojoba beads with alpha and beta hydroxy acids, improving the overall appearance of skin tone and texture. Moisten face with warm water. Apply a small amount to clean hands, lather then massage into skin. Rinse thoroughly. Use morning and evening. Follow with your serums and moisturiser. 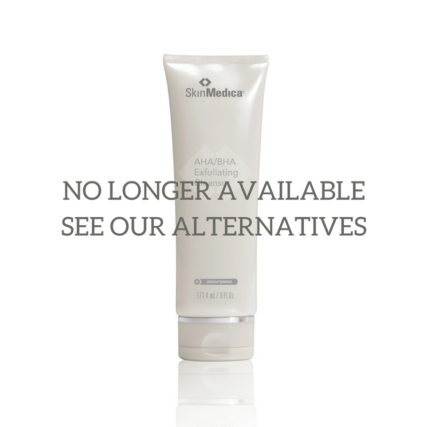 We always recommend applying sunscreen during the day to protect skin against sunburn and premature ageing.